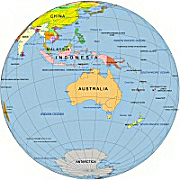 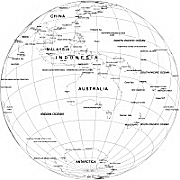 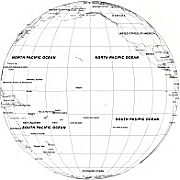 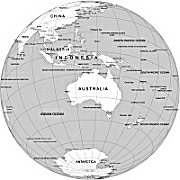 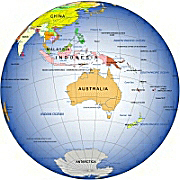 Editable royalty-free map of Oceania continent map in vector-graphic online store. 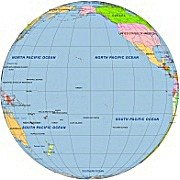 Oceans cover about 70% of the Earth`s surface. 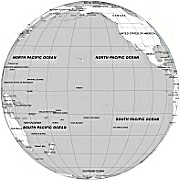 The oceans contain roughly 97% of the Earth`s water supply.here are five recognized oceans:the Pacific, Atlantic, Indian, Arctic and in 2000 the International Hydrographic Organization delimited a new ocean, the Southern Ocean.